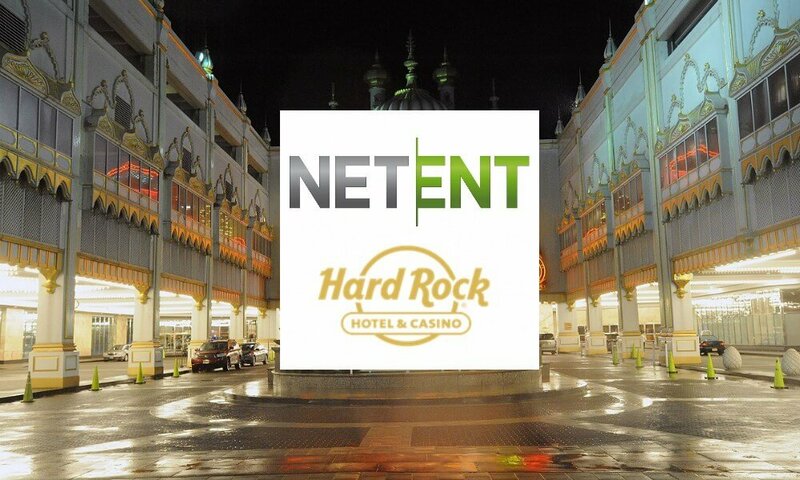 NetEnt, the well-known game developer, has signed a deal with Hard Rock Hotel & Casino Atlantic City. The customer agreement places NetEnt as the content supplier for Hard Rock Hotel & Casino Atlantic City’s online gaming platform. Hard Rock Hotel & Casino Atlantic City is going to operate in New Jersey’s online casino market. Hard Rock, being the renowned hospitality brand it is, has now ventured into the online gaming arena. The hospitality brand has hotels, cafés and casinos in 75 countries across the globe. With this move, NetEnt has shown its intention of becoming the foremost content provider for online gaming solutions. The content provider has steadily grown its reach in the online gaming front and has now expanded its list of partners yet again. acknowledged the long list of enthralling titles from the content provider which he pointed out as one of the reasons the partnership made sense. On its part, NetEnt is also elated to be working with the global brand that is Hard Rock International. According to the Chief Commercial Officer (CCO) at NetEnt, Björn Krantz, NetEnt was more than ready to provide captivating online content for casino enthusiasts looking to play at Hard Rock & Casino Atlantic City. The CCO added that he would support the online brand and help it grow like its land-based predecessor. The company signed another deal of a similar kind last year with Norwegian national lottery Norsk Tipping. The deal came about after IGT won a contract as the content provider for Norsk Tipping. IGT’s integration layer, Connect, will feature a selection of games from NetEnt. Norsk Tipping is set to offer casino games in addition to the national lottery in a move to diversify things. The move has been a few years in the making and cements NetEnt’s grasp of the online casino market in Europe.